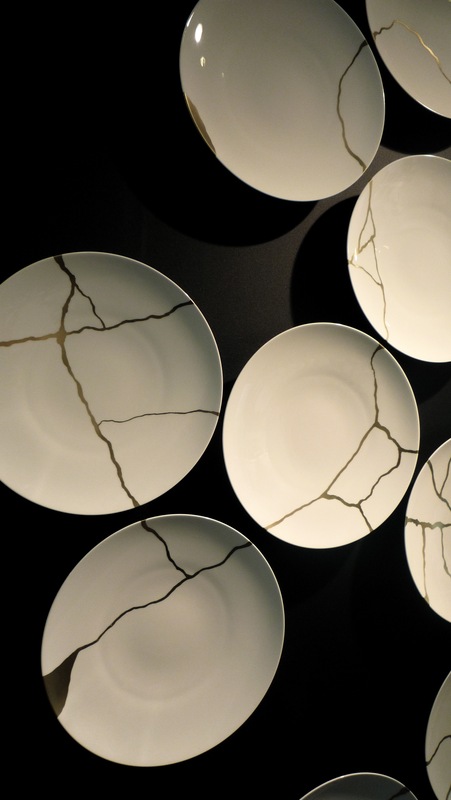 Kintsugi or Kintsukuroi is the Japanese art of repairing broken pottery with lacquer resin and powdered gold, silver, or platinum. This ancient art is based on the philosophical belief that the process of breakage and repair becomes an important aspect of the object’s history. Therefore, rather than disguise the fact that it has been broken, the artisan seeks to illuminate the imperfections. This presents a perfect metaphor for the human healing experience in that it incorporates the concept of impermanence, as well as an understanding of ever-increasing value resulting from the accumulation of unique experiences. Kintsugi helps us conceptualize the beauty of maturation by encouraging us to embrace the idea that we become more beautiful as we overcome adversity and suffering.